Microtech Knives started in 1994 with one mission: make the best knives possible. 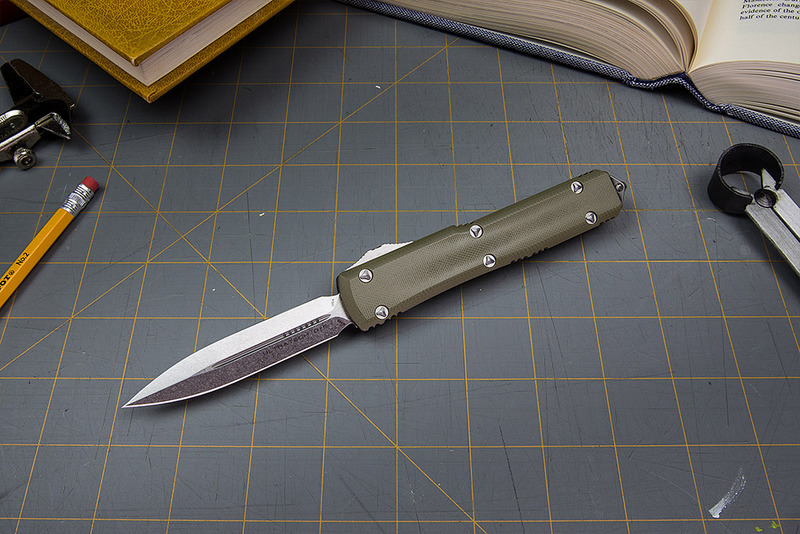 From OTF and automatic knives to pocket folders and fixed blades, their knives are designed and engineered to extremely close tolerances for ultimate performance. Through a commitment to create the best knives possible, Microtech has grown into a giant in the knife industry. Launched in 1994, founder Tony Marfione built up from humble beginnings out of an apartment and storage shed to be one of the top knife makers of the 21st century. 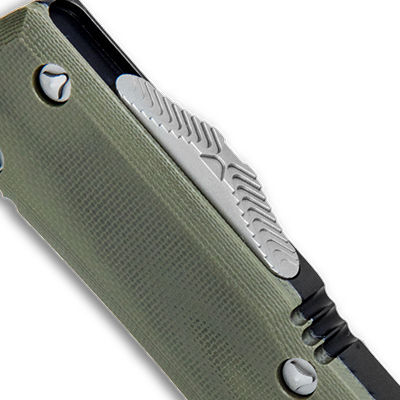 Famous for OTF and automatic knives, every pocket knife features near perfect fit-and-finish and styling. Which Microtech Should I Get? They're not all Microtechs in the video above, but you can watch Ben and Zac banter about four of the top Microtech OTF knives. If you want more options, check out our Best Microtech Knives guide. For a straightforward knife that has been tried and tested, check out our top three best sellers - the Ultratech, Socom Elite, and LUDT. From Microtech as of 12/3/18. 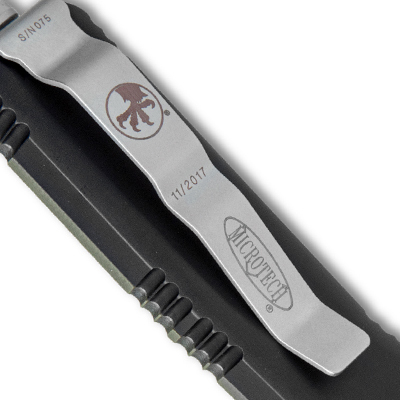 We believe that when you purchase a Microtech knife, you have bought the best. Our talented associates work hard to ensure that the quality of every knife surpasses your expectations. We stand behind the first-class materials, quality craftsmanship and durability of our knives. Microtech Knives proudly and confidently extends a Lifetime Limited Warranty against any defects in materials or workmanship. We expect you to use the knife. We made it with that in mind. Read the full warranty here.